We are property stylists with extensive experience in premium property development and house sales on the Mornington Peninsula, we pride ourselves in knowing what sells here. From holiday homes and beachside apartments to family homes, new builds and rural acreage, the Mornington Peninsula is home to an eclectic mix of properties that attract a diversity of buyers. We use our local expertise to tailor each property styling to appeal to the lifestyle that a target buyer is looking to achieve alongside their property purchase. Whilst we transform properties visually, our end goal is to sell your home in the shortest time possible for a premium result. A skilled and experienced property stylist, Julie loves nothing more than walking into a house for the first time and imagining the possibilities. With a passion, confidence and creative vision for reinventing spaces, Julie’s breathtaking styling and impeccable attention to detail continue to impress and delight vendors and buyers alike. 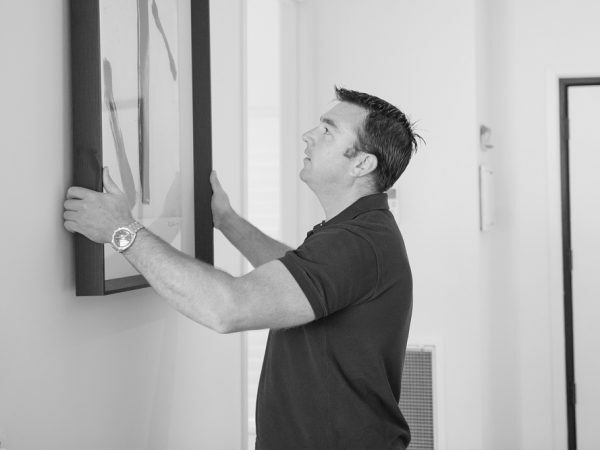 A qualified accountant with a background in property development and project management, Tim knows only too well what’s involved in getting a property ready for sale. With a head for details and time management, Tim will ensure everything happens when it should whilst working collaboratively with clients to offer valuable advice, tips and assistance throughout the sale.